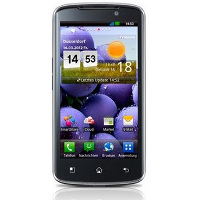 LG Optimus True HD LTE P936 is smarfon with Android 2.3.6 (Gingerbread) with LTE connectivity. The phone has been equipped with a dual-core Snapdragon processor with 1.5GHz clock, aided by 1GB of RAM. Housing has a 4.5-inch HD IPS display with a resolution of 1280 x 720 pixels. On board you will find 8 megapixel camera, T-DMB (TV tuner) and 4 GB of internal memory - included also get a microSD card with a capacity of 16GB. phone works in networks LTE, HSPA + and Wi-Fi and DLNA support and a battery with a capacity of Li-Ion 1830 mAh. 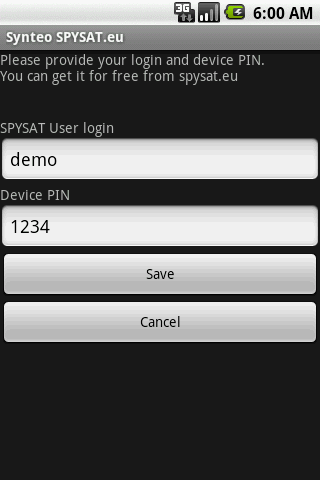 Remember that entered PIN on the website must be exactly the same as PIN entered in the setup program on your LG Optimus True HD LTE P936. 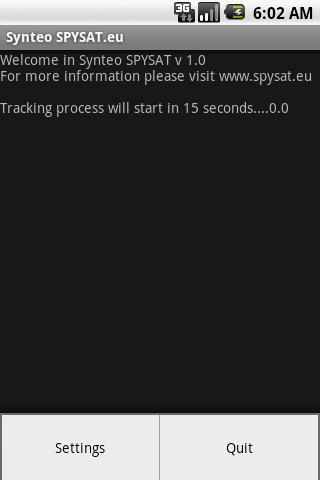 What do I need to start tracking the object in real time?